Why Blackberry Messenger (BBM) on the Blackberry KEYone? I’ve asked myself this since I first started using my Blackberry KEYone. Why would I use BBM when there’s so many other messaging sources out there? Privacy: The only people who can connect with me on BBM are people whom I choose! That’s right… I have to give out my BBM PIN. With some of the other free messaging apps, anyone who has me has a contact can see I’m on the app (What’s App/Viber etc) until I manually go in and change preferences. Encryption: BlackBerry encrypts BBM messages sent between a user’s phone and public networks, ensuring greater privacy. Matter of fact, my research showed me that they have more than 70 Gov’t certifications & approvals (more than any other vendor) and 16 of the worlds Group of 20 Governments use BBM. 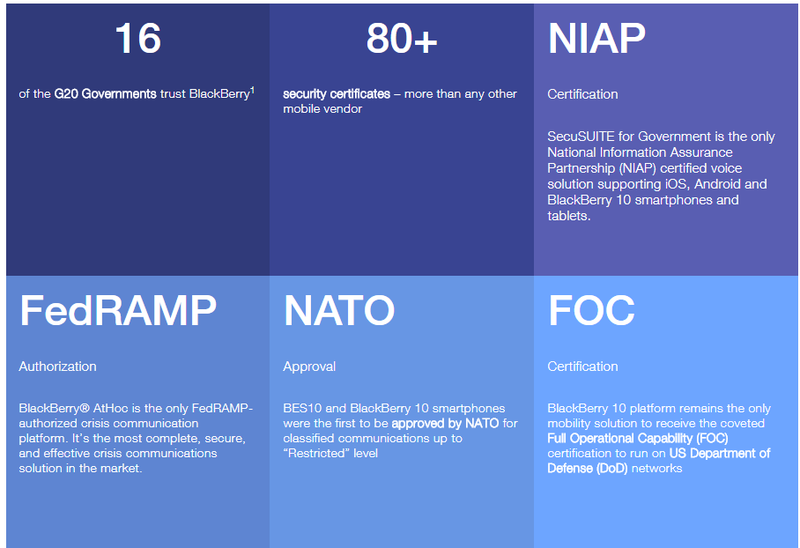 The DOD also approved Blackberry to run on their networks. This type of security is fantastic! Cross Platform:That’s right, though BBM is native to the Blackberry KEYone and all Blackberry devices it’s also available across the top tier smart devices – Android, iOS, Windows etc. Real Time Communication: BBM is real time – it’s almost like you’re connected to the person you’re messaging with. Time your messages: There’s a built in timer that allows you to set a time limit for participants to view a specific message and/or pictures. Think ‘snapchat’ for business! Retract Messages: With the timer you also get the ability to retract messages. Group messaging: Group messaging in real time is almost like being in a conference call. You can share attachments, contacts, calendar items, invites and more. They also seem to have recently integrated PayPal and Dropbox! BBM Free Voice and Video Calls: BBM allows you to call and videochat other BBM users while on WiFi or via ‘data’. This comes in particularly handy when traveling to avoid long distance charges. Obviously they have ‘emojis’ but they’ve also included ‘Stickers’ to help you get your point across along with a ‘sticker store’ to download additional stickers. You can ‘Ping’ a person your chatting with. Think ‘a tap on the shoulder’ or ‘hey, I asked you a question’. Send music, videos and pictures in High Res! There’s ‘Channels’ too – if you’re interested in just scrolling through crowdsourced pictures and joining in random discussions. So far, having only had the BBK1 for a couple of weeks I’ve used BBM for Real time communication, Timed Messages and Stickers & Emojis. The rest is coming soon! Using BBM on the KEYone is a delight. The two were made for each other. Included below are screen shots on how to use the various functions in BBM. 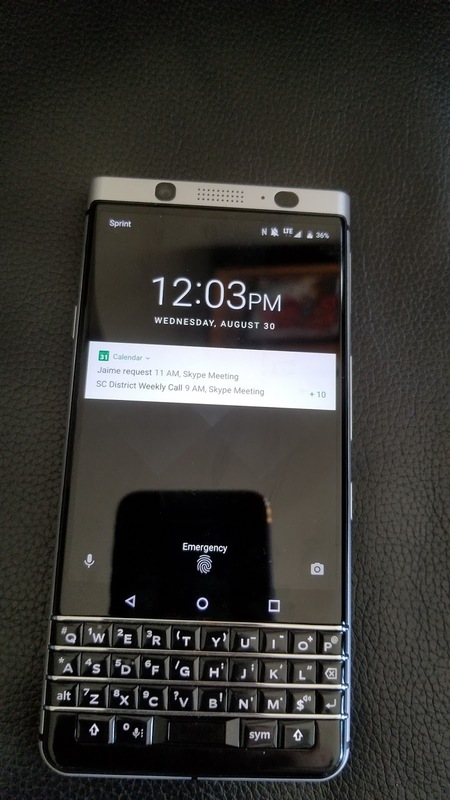 Have questions about BBM on the Blackberry KEYone? Let me know!